The first thing to be interested in when you want to create your own radio is how to broadcast it. RadioKing’s servers allow you to broadcast in live & automatic mode. Our Radio Offer allows you to manage your radio, broadcast it and share it with your listeners. When talking about radio stations, you can’t exclude broadcasting live. In order to broadcast live on air, you’ll need a live broadcasting software. 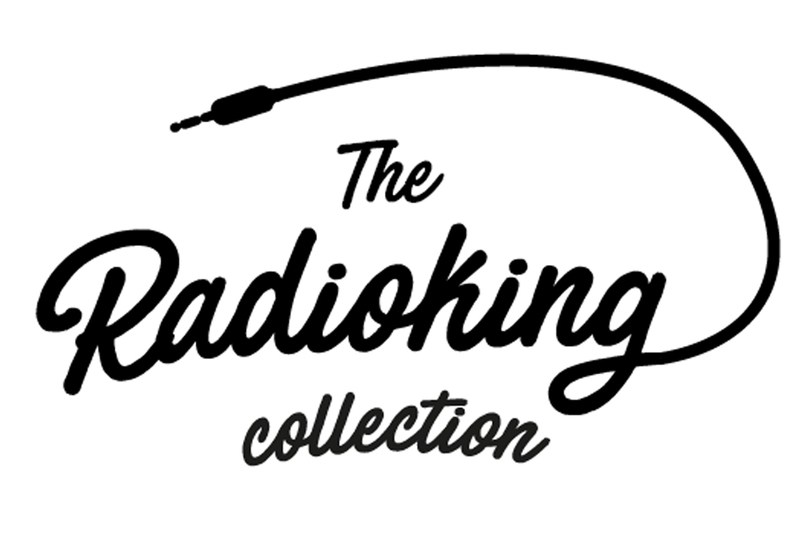 With RadioKing, our broadcasting software is free to download in all of our radio offers. Price: From $29/ month or $288/ year. Now that you have a server and a broadcasting software, you’ll need some content. Do you want to play music on your radio station? Note that if you’re planning on broadcasting commercial music, you will need to purchase a music license. Most internet radio stations tend to cover themselves with a blanket license (also known as an umbrella license) which allows them to legally broadcast whatever music is represented by the issuing authority. The majority of these licenses must be paid on a yearly basis. The pricing will vary depending on the country you’re broadcasting from, as well as the countries you’re broadcasting to. To get in touch with the relative authorities concerning music licensing in your country, take a look at this article. Focus: Where can I download music? You can also choose to broadcast royalty free music on your radio station. You’ll still need a music license, but they are much cheaper than a regular music license and generally require a one-time fee. AudioJungle: Royalty free audio files available from just $1. If you're planning on creating a talk radio station, a music license won't be necessary! In order to broadcast your radio station online, all you need is a computer and an internet connection. If you’re reading this article, you probably already have both. However, if you’re planning on broadcasting live, it’s better to invest in some equipment such as a microphone, headphones, and, if you want to record with several people, you’ll need a mixer. It can be difficult to know where to turn to when it comes to microphones as there are so many possibilities. You may be tempted to choose a USB microphone as they are cheaper and can be plugged into your computer directly. However, we don’t recommend this type of microphone when it comes to broadcasting live because of the latency created. Many microphones exist for varied prices. If you’re on a tight budget, we recommend going for the Behringer XM8500 for under $20. Focus : Our microphone selection. Careful: Not all microphones are sold with a stand and cables, make sure to count an extra $20 per stand and $10 for an XLR cable. If you’re planning on broadcasting live, or simply to ensure the quality of your broadcast, we recommend comfortable headphones. We also recommend testing your headset before buying it. If you’re on a tight budget, you can start with simple earphones. Focus: Our selection of headphones. A mixer will allow you to add multiple microphones, computers or even a dedicated phone line for your radio. It is not at all obligatory if you’re the only person managing your radio station, or if you want to do live broadcasts from a distance. However, be careful, if you have chosen a microphone, you must necessarily connect it. We recommend the iRig Pre XLR adapter that could prove to be a very good ally. Focus: Build a home studio for under $340. Identification is key to your radio station. It’s important for you to have your own jingles, time signals etc. It’s possible for you to create your own jingles! You can also get help from professionals such as DiffProd for example. TOP TIP: When placing your order, you can use the code “RADIOKING” to benefit from -10%. You now know everything you need to know to make your radio dreams comme true! So, what are you waiting for? Create your own online radio station today!